North Korea tested a nuclear device this past Memorial Day weekend in attempt to call the US bluff. The Great Powers rushed to condemn the test, which was expected, and the UN's Security Council is expected to deliver a strong resolution against N. Korea. South Korea, frightened and frustrated, agreed to back the US plan to search N. Korea's boats for weapons. 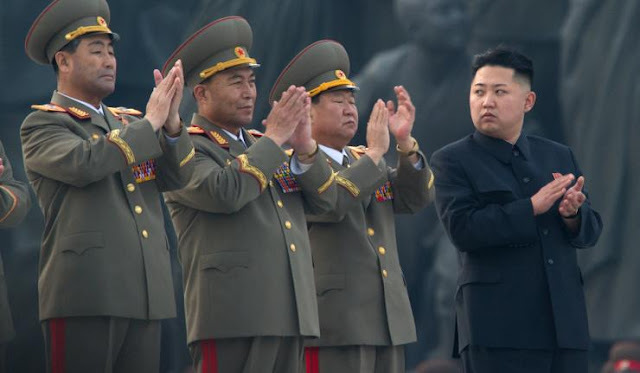 Pyongyang has warned that such a move would be considered an open declaration of war. 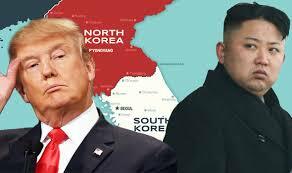 Now South Korea must call the North's bluff.Â But the real victims of the Dear Leader's power game will be Russia and China, along with his tacit supporters. Conversely, he US actually stands to benefit from this escalation. Here is why.